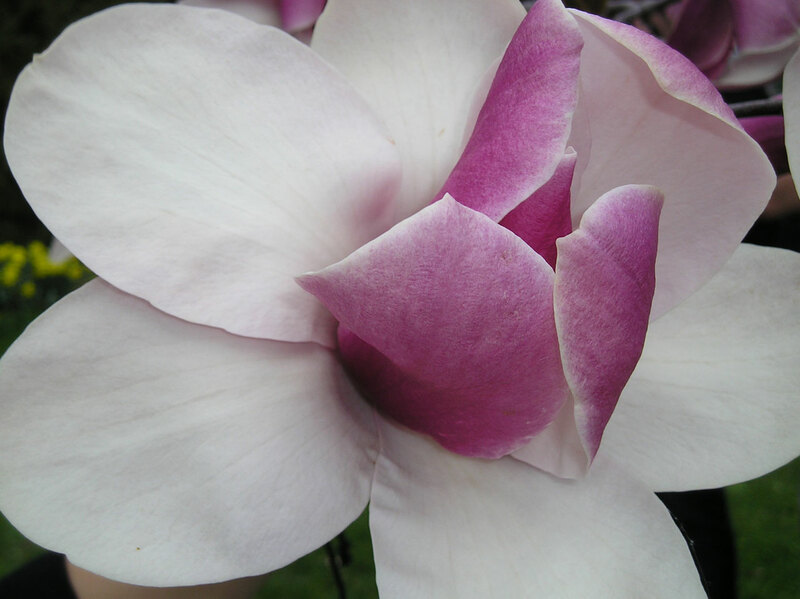 Don’t miss this great chance to do a deep dive on magnolias with Andrew Bunting, curator of the Scott Arboretum and president of Magnolia Society International, on Saturday, April 2, 2011, 10 a.m. to 2:30 p.m. at the U.S. National Arboretum. The Magnolia Study Day promises to be a great balance of indoor presentations and an outdoor, in-the-field study of the Arboretum’s collection. The Arboretum’s extensive magnolia collection is home to numerous mature specimens, newer selections, and seldom-seen species. Discover the magnolia family’s rich history, special characteristics, growth habits, and landscape use. And then step outside and hone your tree identification skills on the grounds of the Arboretum — learning to recognize the characteristics that distinguish species and cultivars, including flower and foliage morphology. Sign up today online or call 202-245-4521 for registration details. This entry was posted in Education, Uncategorized and tagged education. Bookmark the permalink.